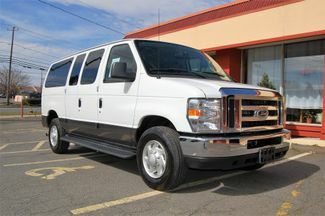 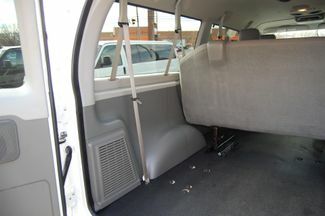 THIS VAN IS NICE BOTH INSIDE AND OUT. 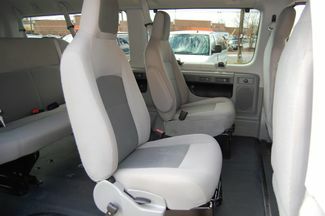 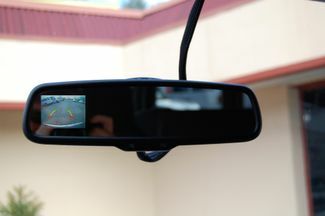 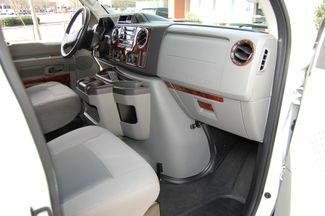 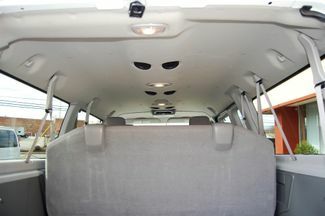 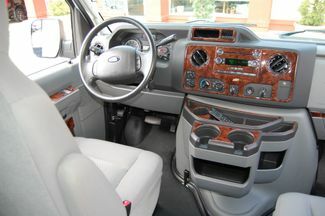 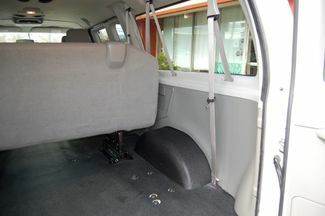 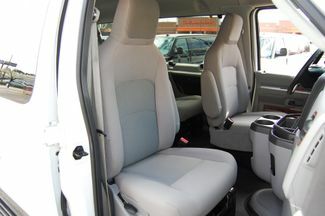 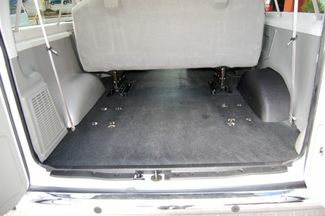 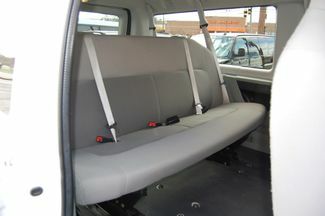 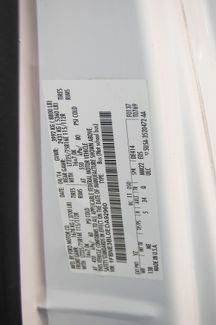 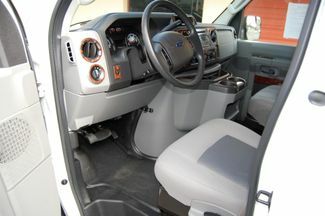 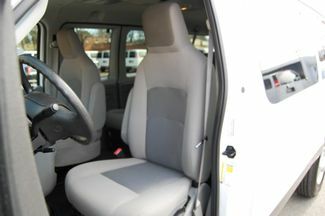 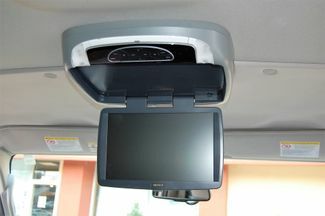 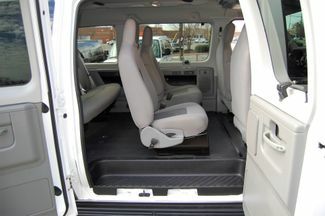 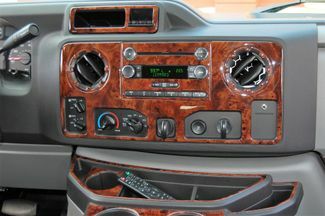 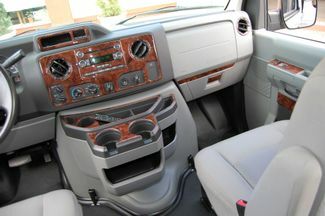 THE INTERIOR SHOWS VERY LITTLE WEAR AND IT'S FREE OF ANY UNPLEASANT ODORS. 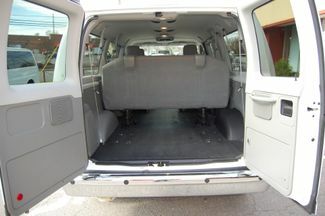 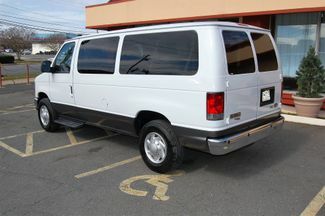 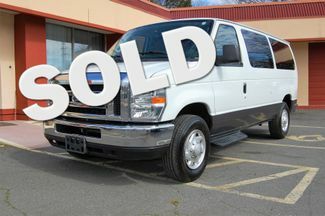 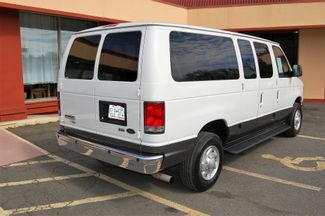 THE VAN HAS NOT BEEN WRECKED OR FLOODED, AND THE BODY IS IN VERY GOOD CONDITION.